All of God’s people are sent people, and if your feet are standing on soil then God has sent you to that place to His glory and for His great purpose. Two years ago, I entered my ministry internship with the intention of leaving as soon as I could. 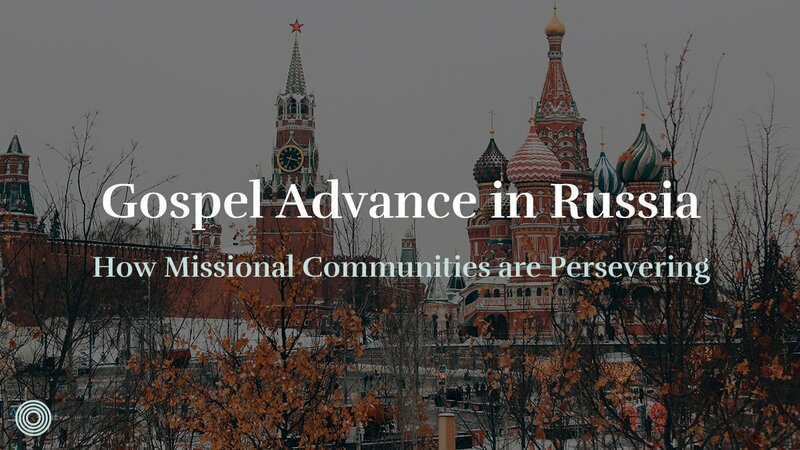 I had grand ideas of assisting a church-planter or missionary in a town more “radical” than the one I lived in. 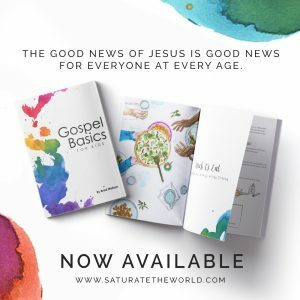 I had just read David Platt’s Radical and decided to move to an area more in need of the Gospel than my Bible-belt city in central Missouri. It seemed like there was a big neon sign from God to run off and join a church plant in a spiritual wasteland somewhere, and I was willing to drag my unenthusiastic husband and kids along for the ride. Convinced this was the right direction for my ministry efforts, I sat down with one of my pastors. 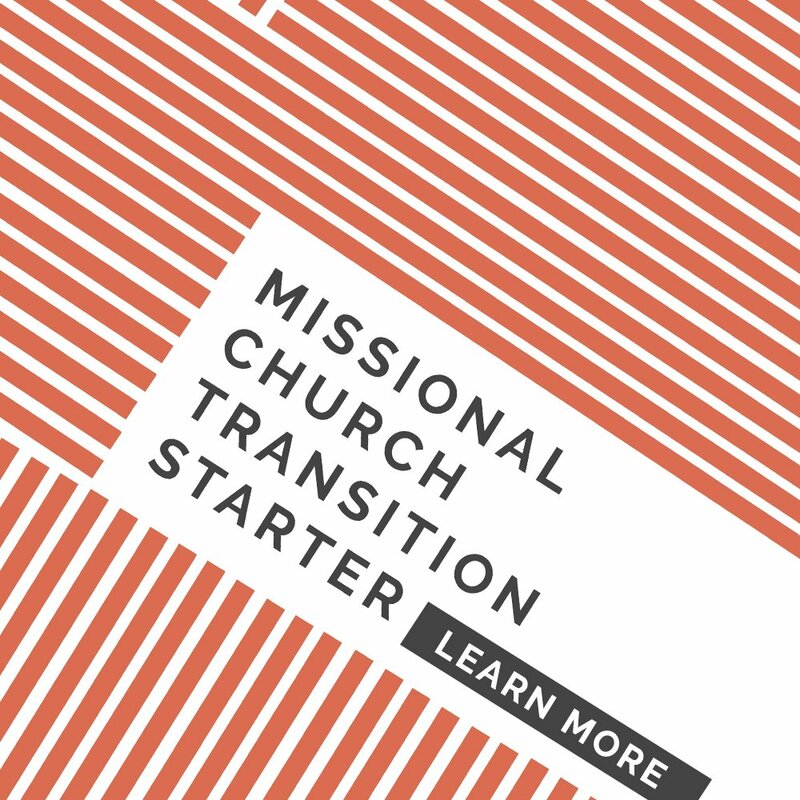 Assuming he would agree to officially “send” me from my current church, I laid out my master plan to leave my city for a mission field far away. I was incredibly disappointed and frustrated with my pastor’s response back then, but now I appreciate and even agree with it! 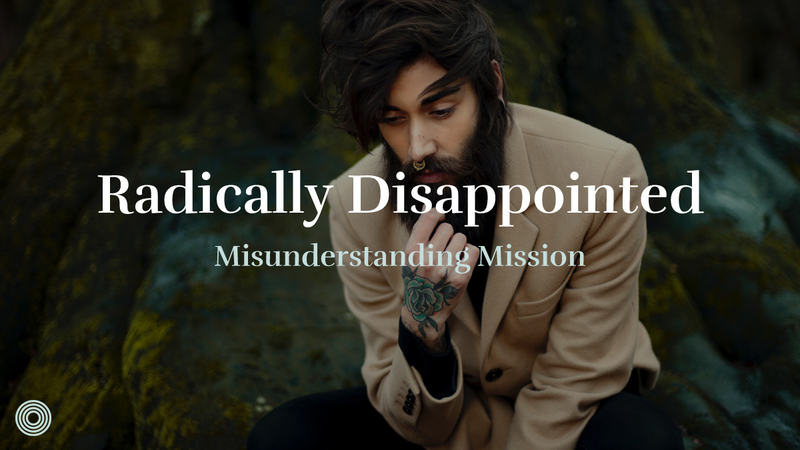 There were about a dozen reasons why leaving was the wrong choice, and several of them had to do with my misunderstanding of mission. 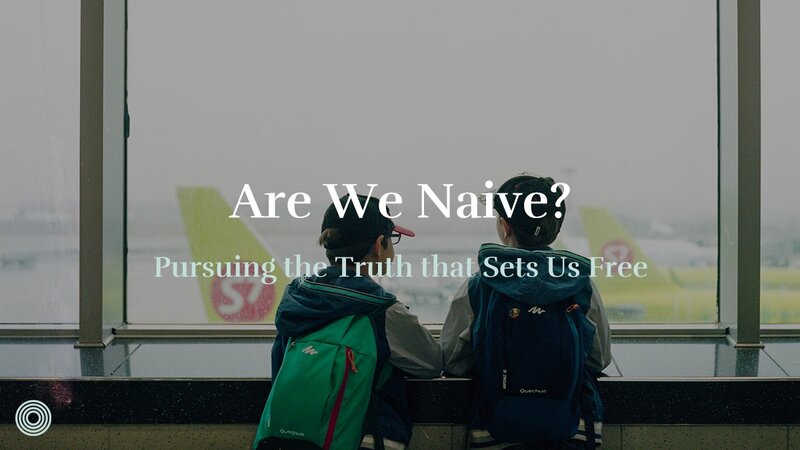 The blame didn’t rest with the books I was reading or with getting told “no” but rather that many of us possess an immature perspective on how God sends His people on mission. Open up Pinterest on any given day, and you’ll find evidence of a generation in love with “going.” My social media feeds are often packed with photos of exotic rivers, soaring mountains, and vast deserts. Many have dreamy phrases superimposed onto the images, such as “wanderlust” or “the mountains are calling, and I must go.” Offline I know a couple dozen young men and women eagerly saying, “Here I am, Lord. Send me!” God has sent many of my friends away from their city of origin to be church-planters, seminarians, and missionaries. It’s a beautiful thing to witness callings be tested, affirmed, and fulfilled. Our zeal for traveling to witness God’s creation and share God’s story is not in any way a bad thing. 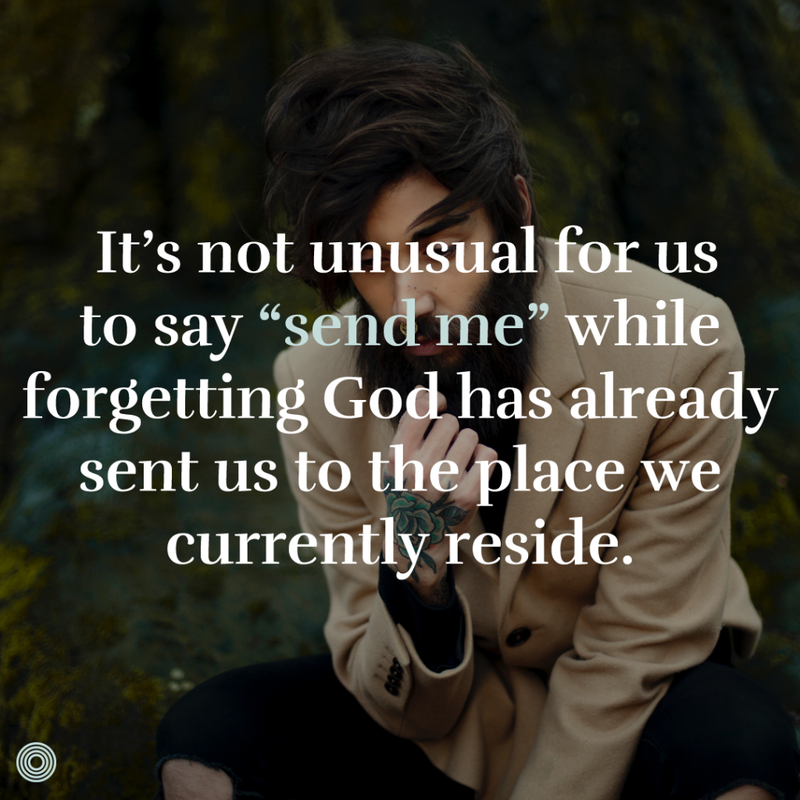 However, it’s not unusual for us to say “send me” while forgetting God has already sent us to the place we currently reside. While God may or may not have plans to send you elsewhere, He certainly intended to place you where you are now. All of God’s people are sent people, and if your feet are standing on soil then God has sent you to that place to His glory and for His great purpose. In the book of Jeremiah, the exiled Israelites are instructed to immerse themselves in a land they probably wouldn’t have sent themselves to. To build homes there, raise families there and together seek to bless the city they lived in. To be set-apart from unbelievers was a way of life for ancient Israelites, but to live among them and work for their welfare would have been a difficult trial. Fast forward centuries later, and Christians are also living in exile. If our primary citizenship is to the Kingdom of God (Heb 13:14), then no matter where we go we aren’t quite “home.” This tension is intentional; we are supposed to long for Christ to return and remake the entire world while simultaneously interceding on behalf of the part of the world where we currently live. Regardless of our current location, there is a community to serve and share the Gospel with. Are we being faithful to do so? Our efforts to serve God’s kingdom from our current location don’t have to look much different from the Israelites in Babylon. Faithful mission must begin with prayer for those you are trying to reach. 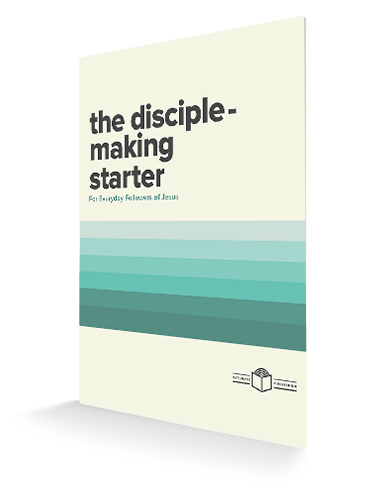 When we ask God to give us a sincere love for the lost in our midst, mission will grow organically out of simple actions, such as starting families and making neighborhood friends. God is faithful to hear prayers like these because His desire is for our welfare (Jer 29:10–11) , and ours should be for the welfare of those around us. Truthfully I wasn’t consistently doing any of that, and it was embarrassing to admit that to myself. But one of the advantages of being sent at all times is that you don’t have to wait to become more faithful. 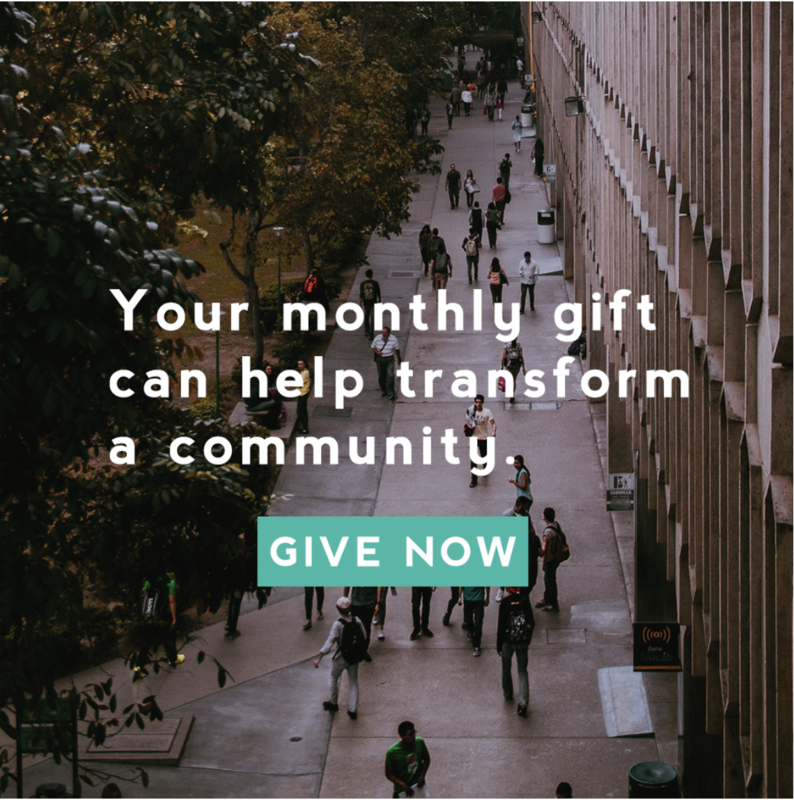 There’s no postponing the mission due to lack of funds or checking boxes off your calendar as you wait for the day you are “sent.” You can turn your computer off right this second and begin immersing yourself into the mission field God has already placed you in—your city. What are you doing to invest yourself in the location God has you in right now? 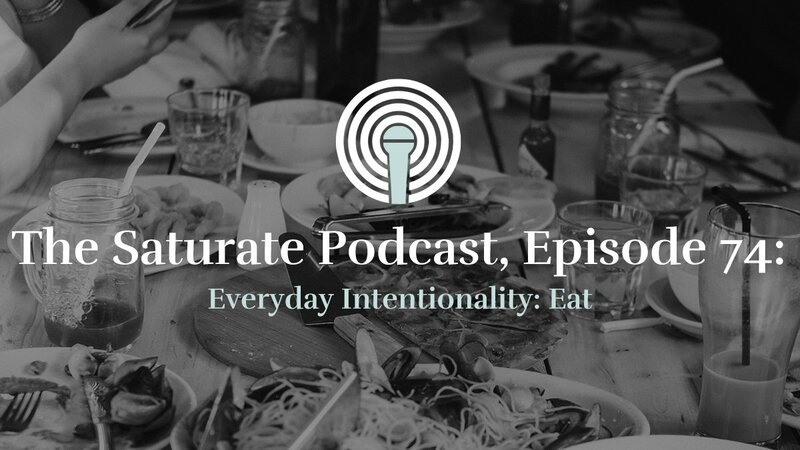 Rachelle Cox is a wife, mother, writer, ministry intern and student. She lives in Columbia, MO and calls Karis Church her family.